Many people in the coffee industry believe that ‘coffee is coffee’ and that, ultimately, one can be in the coffee business as long as he can buy, roast and pack coffee beans. There are many coffee producing regions around the world – each and every one with its unique characteristics that influence the coffee that is produced. Some regions produce coffee beans that, when processed, offer a coffee with substantial body, or coffee that is full of aroma, or coffee that has a deep colour. There are coffee beans that by their very nature offer fruity, winey, sweet or bitter coffee. If there was a region that could produce the perfect coffee bean, a bean that when processed could produce a balanced, full of aroma & body cup of coffee, then this region’s coffee would be the only coffee in demand. But this is not the case. 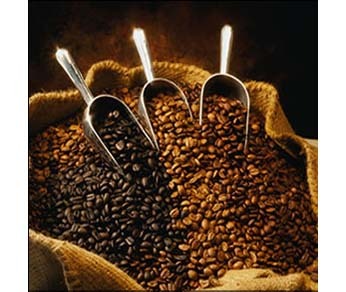 The processing of coffee beans is called “the art of coffee”. This is because one needs to be familiar with the elements involved; the characteristics of each region’s coffee as well as the differences between coffee harvests throughout the year, the affect roasting and grinding has in the process and finally the way different coffee beans are blended in order for the result to be a desirable cup of coffee. In other words, the art of coffee is something like the art of being able to control a classic orchestra of different musical instruments. 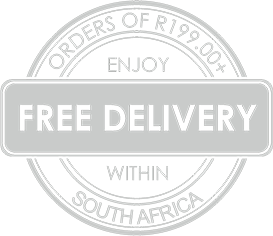 Mostra Di Cafe found a niche in the market because the South African coffee market is saturated by coffees from overseas, coffees that in many instances are of good quality but expensive or they are of average quality and price. There are a few brands that dominate the global coffee industry and are rightfully considered top quality and value. These are the brands that Mostra Di Cafe’s coffee blends can be compared with and this is because of our master blender’s abilities. With all the above in mind, we prompt you to choose Mostra Di Cafe’s unique coffee blends with confidence, knowing that you are buying top quality coffee.